As March Break approaches in parts of Canada, a getaway down south seems to be on the minds of many, but how to do you make sure that the resorts in Mexico and the Caribbean are family-friendly? Enter the Kidcation Tester: a savvy, outgoing youngster under 16 years of age who loves to have a good time. In what is possibly the best job ever, vacation company Sunwing handpicks a few dedicated youth to test out the offerings and amenities at various resorts. 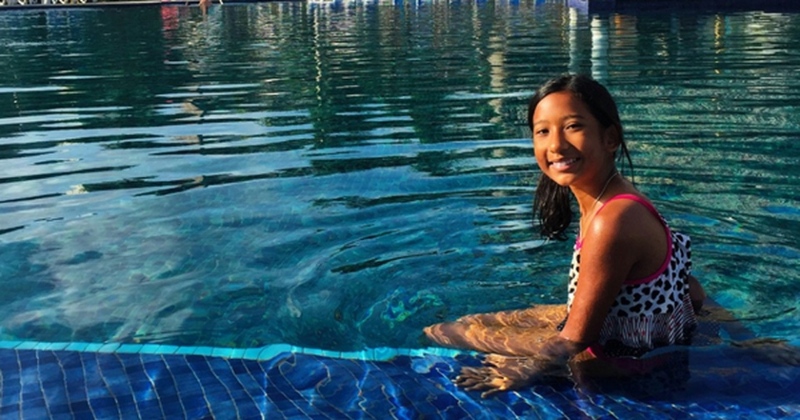 Gabby Polanco was one of the lucky youngsters to be selected as a “Kidcation Tester.” The 11-year-old was recently sent to a resort in the Dominican Republic to review their services and facilities. Polanco heard about the Sunwing contest and decided it was right up her alley. “I love travelling, I love being in front of the camera and trying out new things,” Polanco said in an interview with CTV’s News Channel on Saturday. Polanco and her mom sent in a photo of Polanco and explained why she would be a good candidate for the job. Polanco said she was “super excited” to find out she had been shortlisted. The next step was an audition video. In it, Polanco talked about previous vacations with her family. “My mom is pretty good at editing and making videos, so she helped me film it,” the pre-teen said. Polanco and her family were sent to a resort that provided free admission to a waterpark. The splash pads and slides were “so cool” and “tons of fun,” Polanco said. 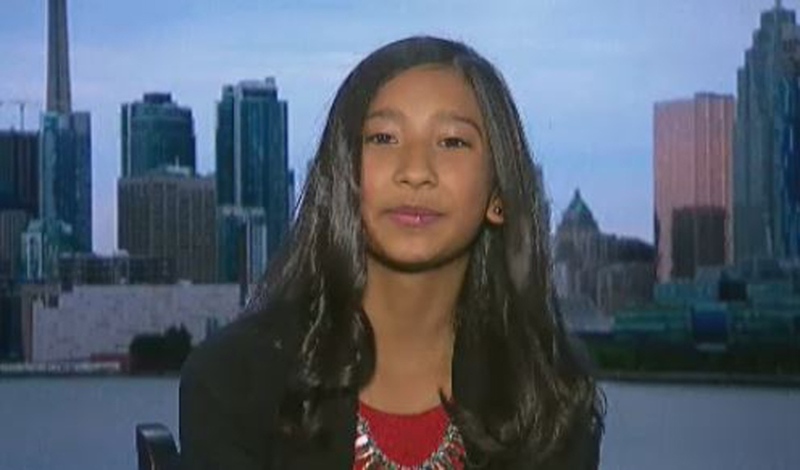 Gabby Polanco, 11, was selected as one of Sunwing's Kidcation Testers.